Equipment monitoring applications comprise a wide variety of projects including testing cooling systems, monitoring power generation, turbine monitoring, and performance and design verification. 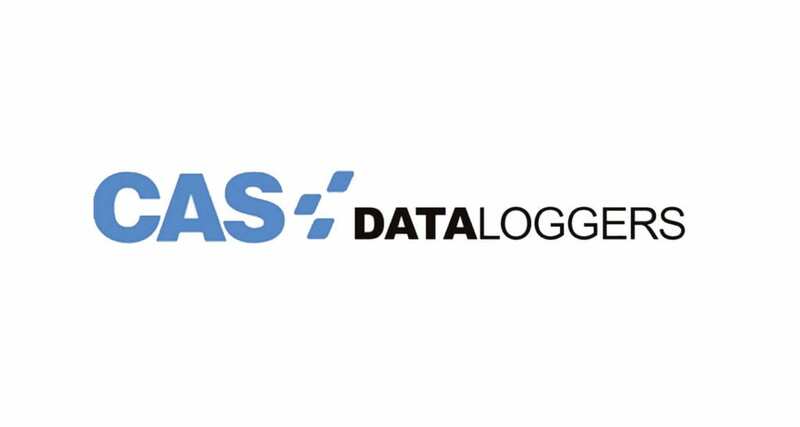 We can provide you with intelligent data loggers capable of automated monitoring for almost any physical value, featuring advanced reporting and alarm functionality. CAS provides the wireless monitoring solution for ceramic firing temperatures in a kiln application ensuring product quality and reliability. In order to keep a gas turbine efficient in a facility, a Delphin Expert Vibro was installed for continual machine vibration analysis. Using the dataTaker DT80 to monitor the salt bath nitriding process, the engineer is able to use the readings to prove best practices to customers. ADwin-Gold DAQ and Control System provides manufacturers with a die casting process control solution with highly accurate monitoring in real-time.